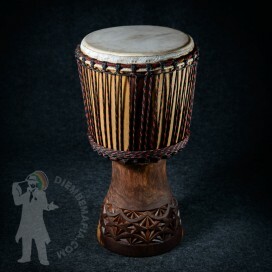 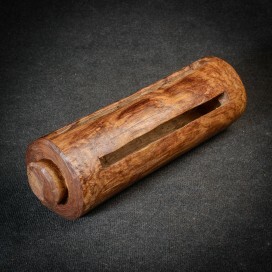 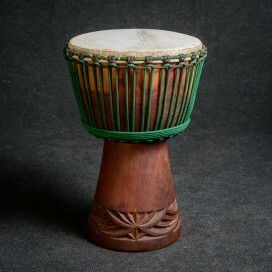 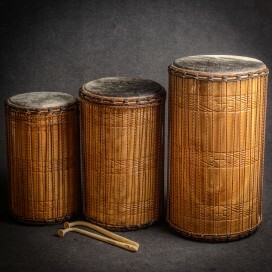 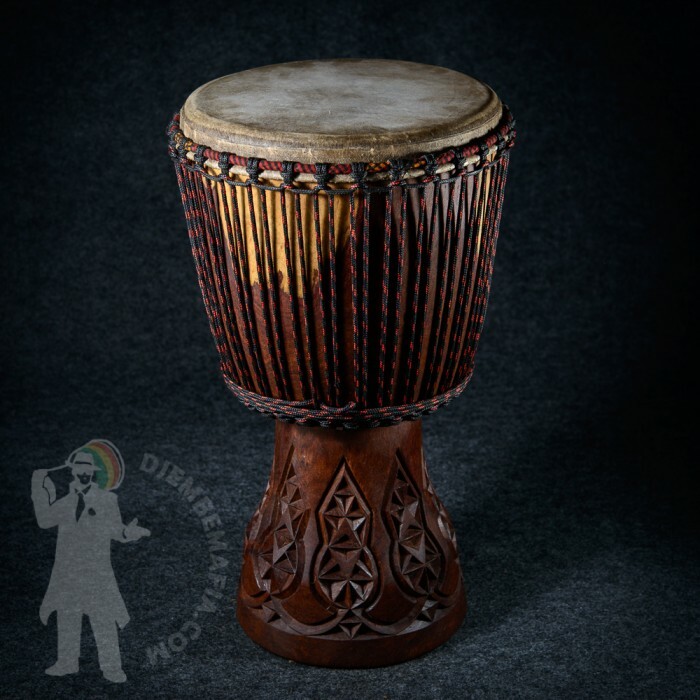 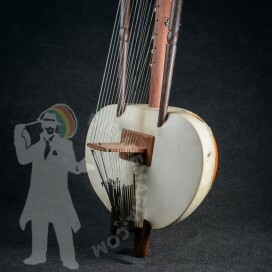 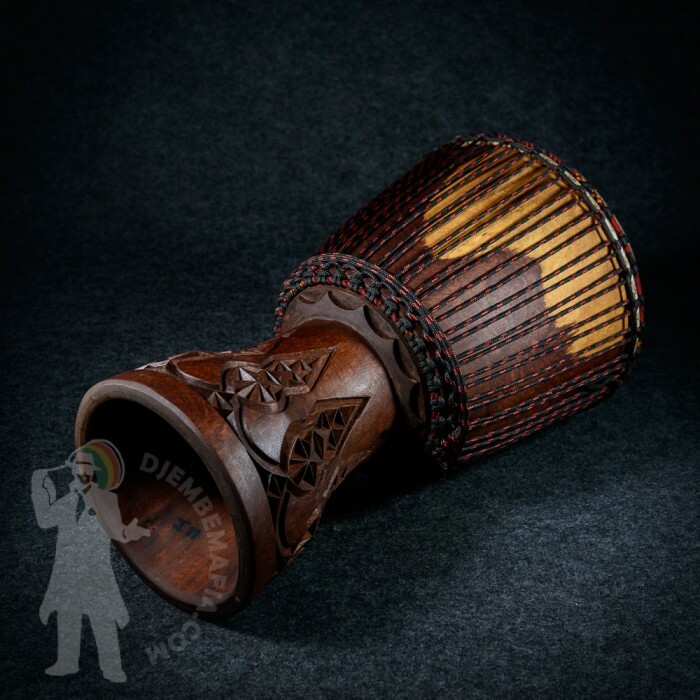 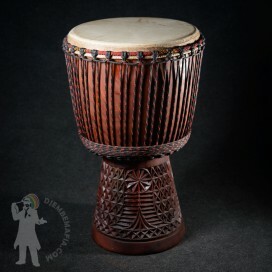 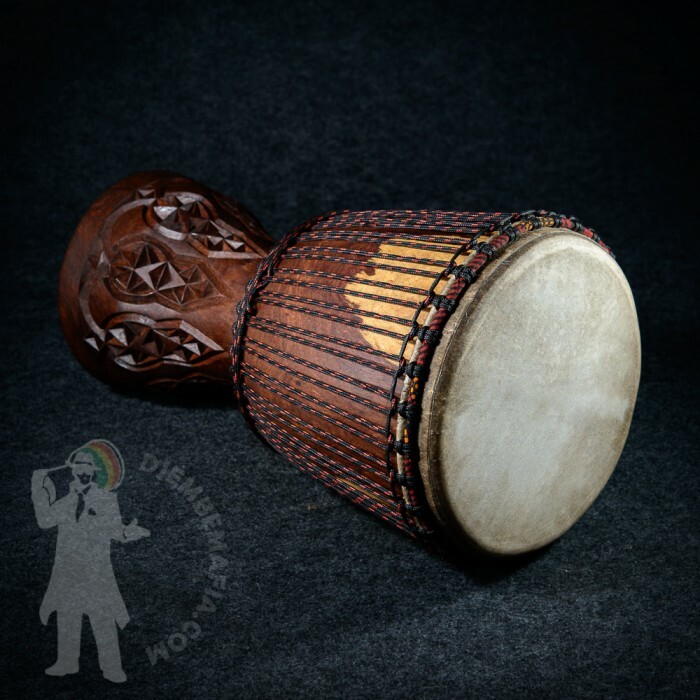 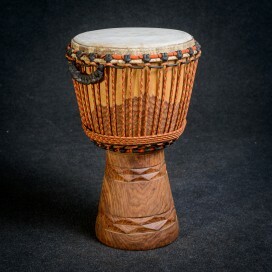 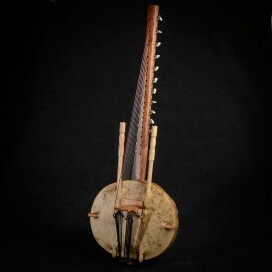 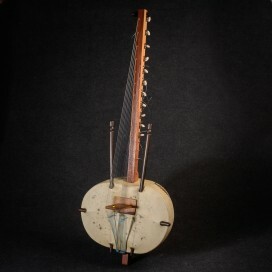 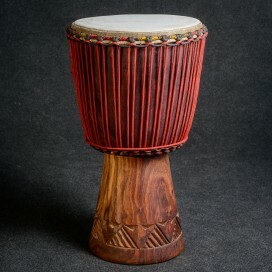 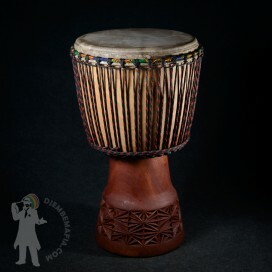 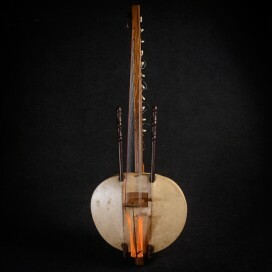 This Burkina Fasot shaped djembe drum is made from special mahagon wood called Haré. 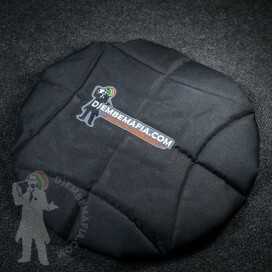 Be prepared for exceptional sound colour and qualities. 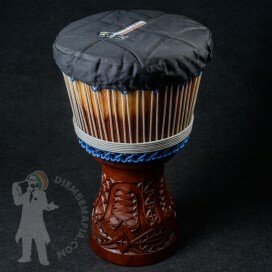 True precious and original djembe look!